Earnings multiples and so called rules of thumb have been around as long or longer than the practice of business valuation itself. One of the key approaches to estimating the value of a business is the Income Approach, which is based on the present value of future expected earnings. That sounds very similar to a multiple of earnings, doesn't it? It may, but it isn't. Using a multiple of earnings may not be a bad way to put the value of a business into a very large ball park, but that's where the thumb ruler should stop. Valuing all companies at four times earnings – as I’ve heard some private equity investors do – makes as much sense as valuing all real estate at $100,000 per acre. Yes, every piece of real estate is unique, and so is every company. Therefore, the source of earnings is also unique. Paying a set amount for every company's earnings means the investor is requiring the same rate of return on companies with significantly varying risk. Paying a set multiple for earnings fails to account for growing earnings, declining earnings, volatility of earnings, the risk or lack of risk attached to the specific business and its earnings, and last but not least the degree to which the assets being acquired can be collateralized. All of these things can dramatically change the rate of return realized to an investor on companies with the same earnings at the start. Which earnings? EBITDA is the usual favorite to which multiples are applied. But EBITDA can also be deceiving, particularly in a business that is capital intensive, because it fails to account for the reduction in cash flows resulting from necessary reinvestment into equipment. When it's time to make or accept an offer, a difference of 4, 5, or 6 times earnings can mean millions. 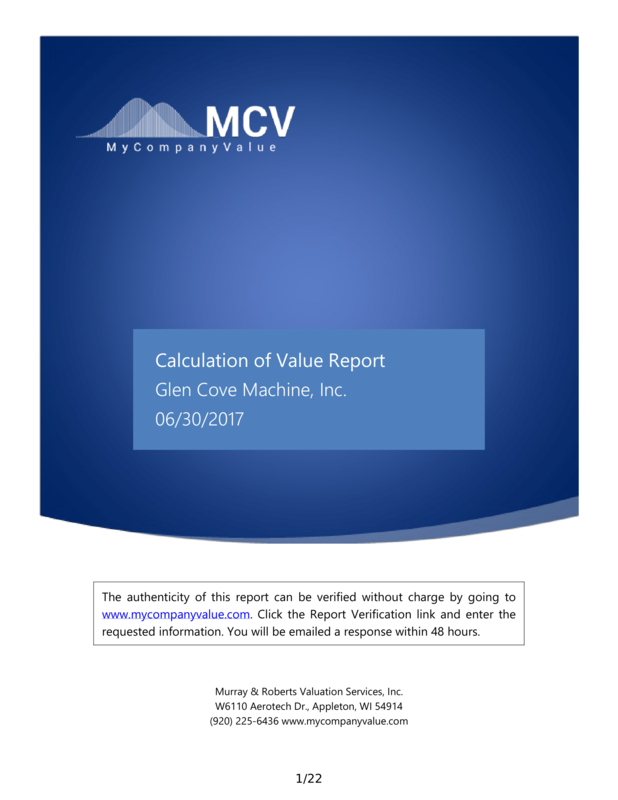 A thorough business valuation can expose its real drivers of value. That's a small investment that can save a buyer or seller from making a million-dollar mistake!